Hi all, sorry I haven't been posting in a while but I have had a lot happening. 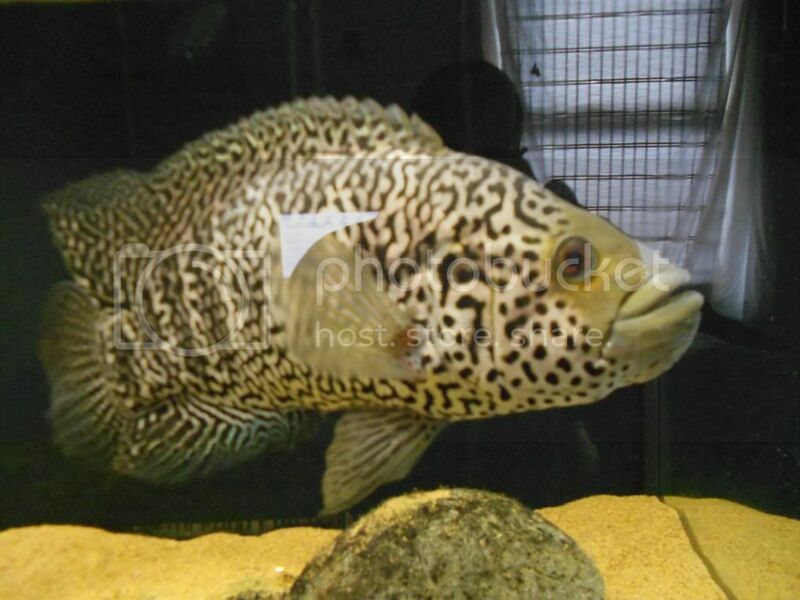 I am letting my fish stuff go because I need the cash and i'm looking to rehome my Oscars about 13 inches now, Male Jag also about 13 inches, Common plec around 13-14 inches and 3 spotted Silver Dollars. My priority is that they go to a good home but if you are feeling flush and could offer some cash that would be great also. I am near Lincoln City Center, just off the high street. Update, Jag and Silver Dollars have new homes.